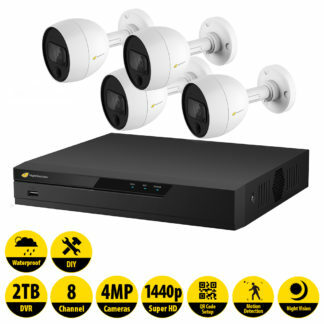 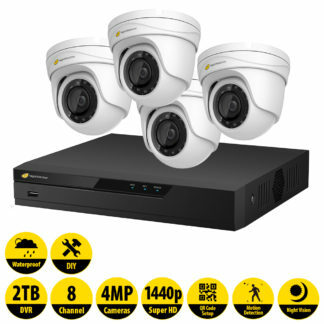 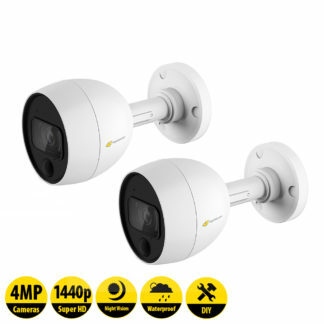 The Super HD Series 2 camera CCTV pack is the ideal expansion to your existing NightWatcher Super HD Series CCTV System. 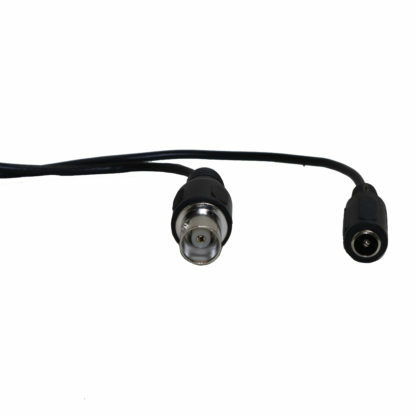 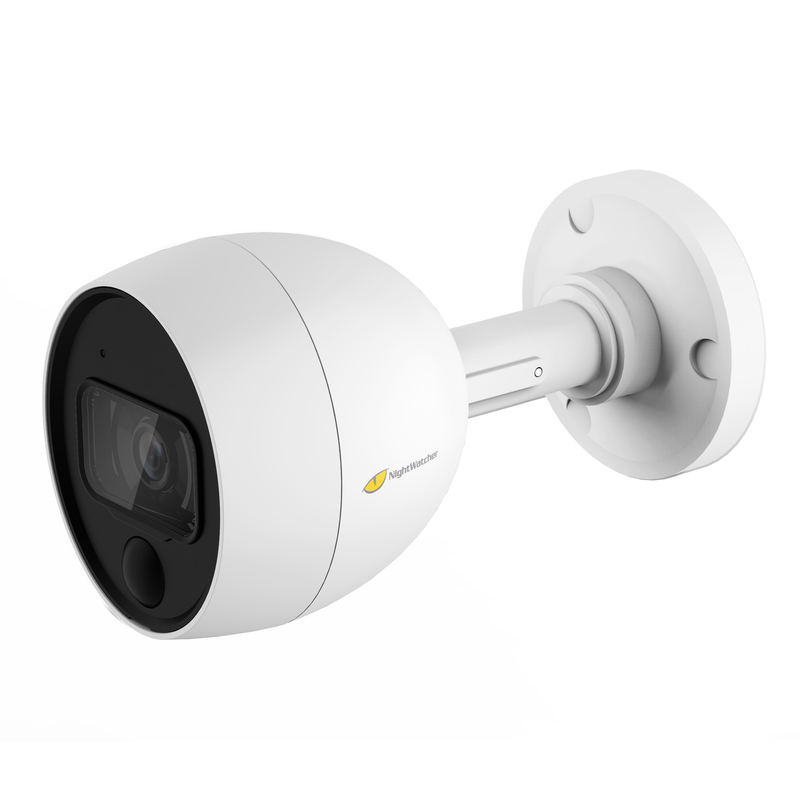 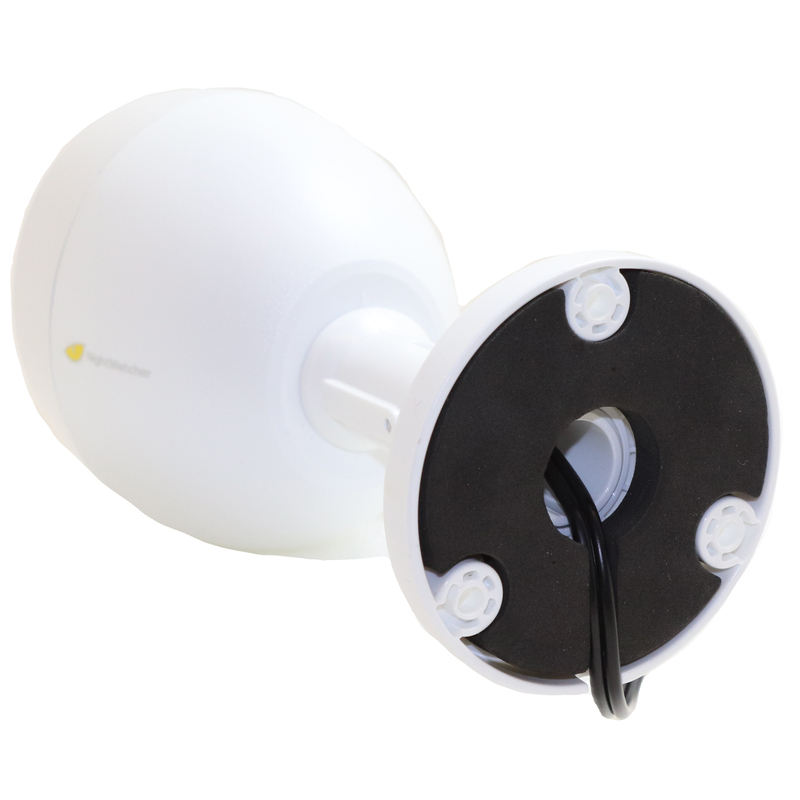 Waterproof 4MP Indoor / Outdoor bullet cameras are directionally adjustable and a highly visible deterrent, suitable for installation both inside and out. 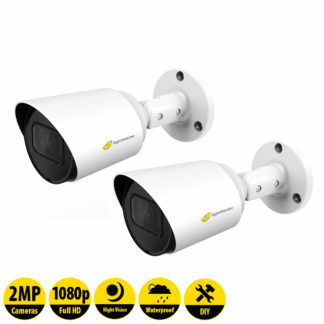 Equipped with night vision Infra-Red illumination for day or night operation. 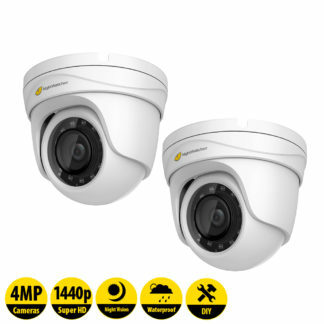 With Super HD 4MP resolution at 2560 x 1440, you can feel safe you are capturing detailed recordings of above-standard High-Definition resolution. 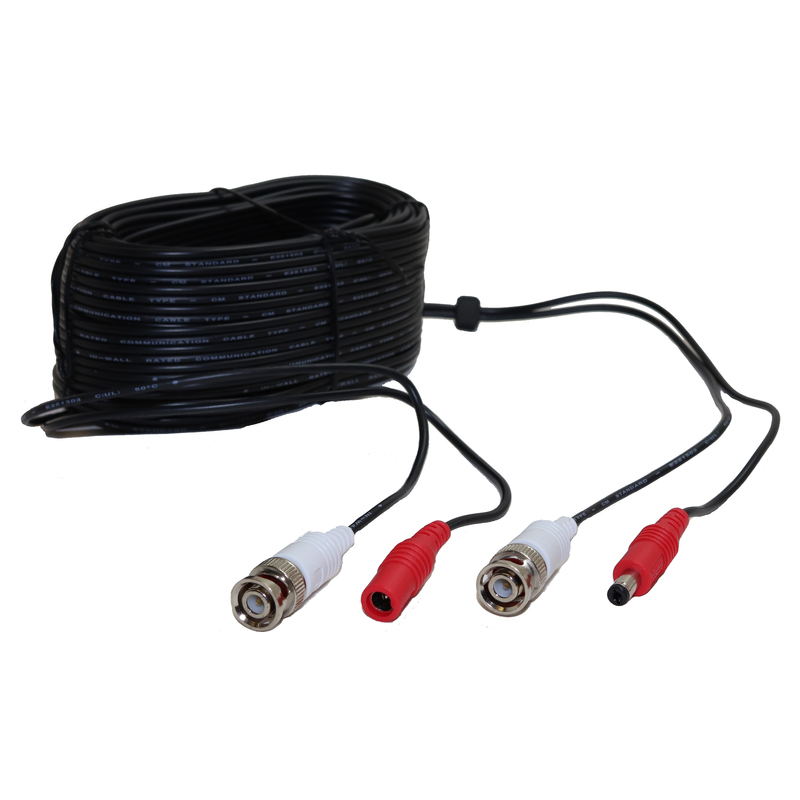 Simple and reliable analogue BNC+Power cabling technology is suitable for DIY and professional installers.